Turkey analysts said today (22 September) that the lifting of the visa requirement for Turkish citizens will likely not materialise before the year’s end, if not in early 2017. Speaking at a public event organised by the European Policy Centre, the Senior Policy Advisor at the European Foundation for Democracy, Demir Murat Seyrek, stressed the importance of visa liberalisation in the context of EU-Turkish relations following the failed coup on 15 July. Seyrek argued that the only antidote for Turkey following the coup attempt was “more democracy, more European values”. 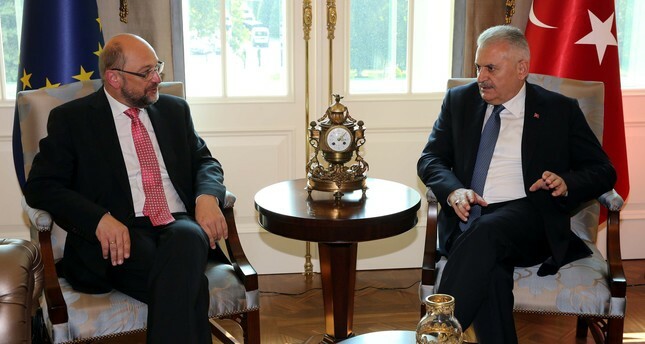 He said he disagreed with those in the EU who say that relations with Turkey should be put in the freezer and stressed the importance of visa liberalisation, which is part of the EU-Turkey deal to stem the flow of refugees to Greece. “You cannot really have a role in the relations with Turkey if you stop the relations,” he said, wondering how the same people in the European Parliament who advocated the deal with Iran, who now wanted to stop the relations with Turkey. Visa liberalisation would be a very important sign for Turks, Seyrek argued, for “regaining the hearts and minds of Turks”, who he believes were disappointed by the weak condemnation of the coup attempt by Europe’s political elites. “I think that ‘visa liberalisation’ will happen in the beginning of 2017 finally,” he said, basing his optimism on the positive dialogue ongoing in recent weeks. Turkey’s Foreign Minister, Mevlüt Çavuşoğlu, recently said his country was waiting for a firm date for visa liberalisation in October. Turkey would have to back out of its agreement with the European Union to stem the flow of migrants into the bloc if the EU does not deliver visa-free travel for Turks, Foreign Minister Mevlut Cavusoglu has said. Kader Sevinç, the EU representative of the largest opposition party in Turkey, the Republican Peoples’ Party (CHP), said that the EU’s Turkey policy had failed and needed to be reinvented, without forgetting the final goal – full membership. She said that linking visa liberalisation to the effort to put the refugee crisis under control was not “a glorious moment” for the EU. She said that visa liberalisation was important not only for the government but especially for Turkish citizens. She said that she received a lot of complaints from Turkish nationals, including students and academics, of degrading treatment by the EU’s consular services. She said that her CHP party was in favour of amending the anti-terror law in Turkey, which is the main obstacle for lifting the visa barrier. The Turkish government frequently labels its political enemies, and journalists, as terrorists, whereas the correct definition should apply to those actually engaging in terrorist activities. Sevinç argued that in the absence of progress on the definition of terrorism, visa liberalisation should be made “at least for certain segments of society”. 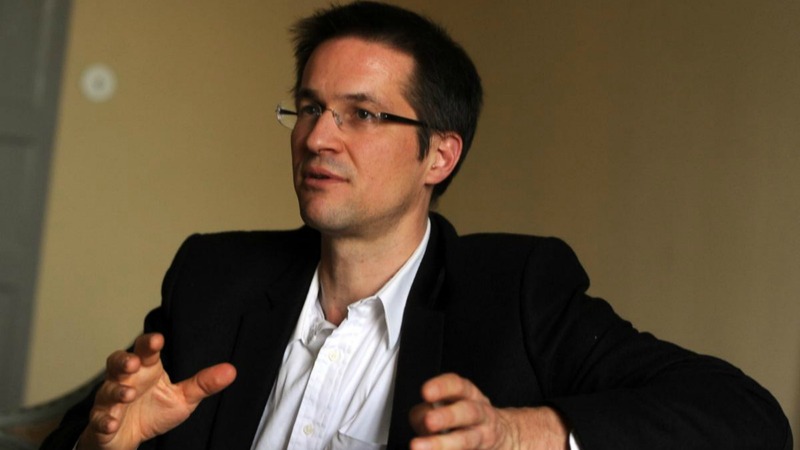 Samuel Doveri Vesterbye, director of the European Neighbourhood Council (ENC), said that from the German side, there was a “desperate need” to make visa liberalisation happen by Christmas. 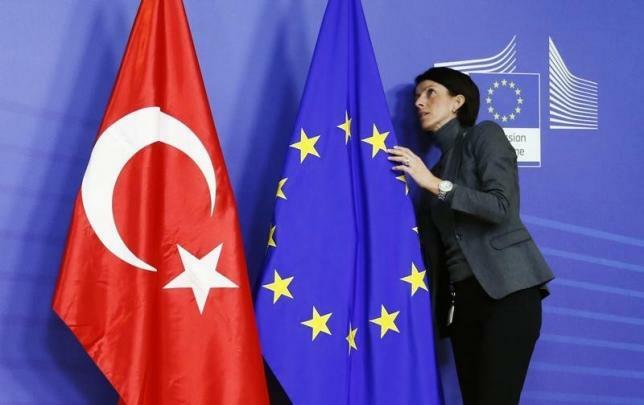 The European Union wants Turkey to change its anti-terrorism law which it considers too broad but such differences do not mean a deal to grant Turkish citizens visa-free access to Europe will fail, the European parliament chief said yesterday (1 September). Vesterbye provided helpful insight concerning the role of the European Stability Initiative, a think tank with offices in Brussels, Istanbul and Vienna. Gerald Knaus, the founding chairman and lead analyst of ESI, whom he called “the architect of Merkel’s deal with Turkey”, was busy patching up the deal, he said. Doveri Vesterbye mentioned the risk of the European Council blocking the deal. In particular, he mentioned France, whose position, he said, wasn’t clear. 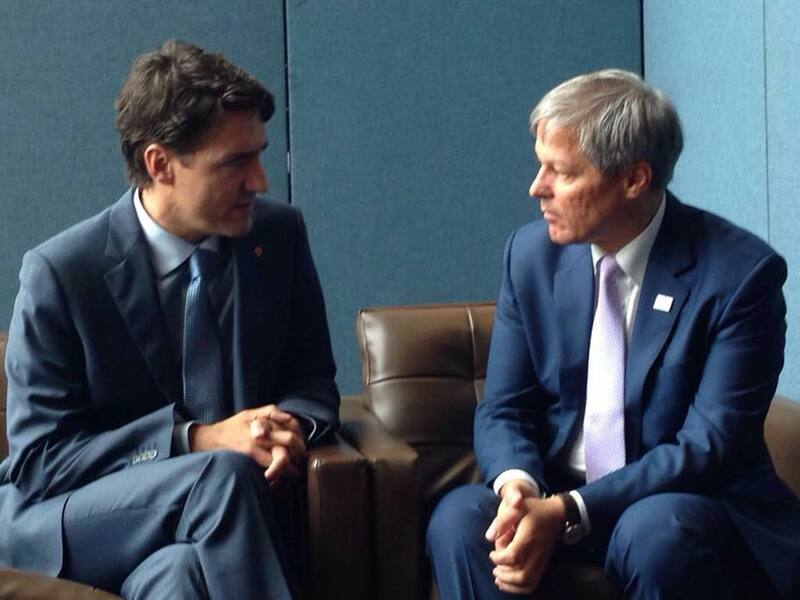 Canada and Bulgaria have come to an agreement on a roadmap towards visa liberalisation, while the Romanian government indicated that there is a good chance of the same being granted to them in the near future as well. EURACTIV Romania reports. The October deadline cannot be met, Vesterbye stated, adding that he was hoping for results by the year’s end. Visa liberalisation could pass in the European Parliament, although it would be a close vote, he added. Javier Niño Pérez, the head of the Turkish division in the European External Action Service, didn’t go into the subject of visa liberalisation, but said that the answer to the failed coup in Turkey should be more democracy, not less.